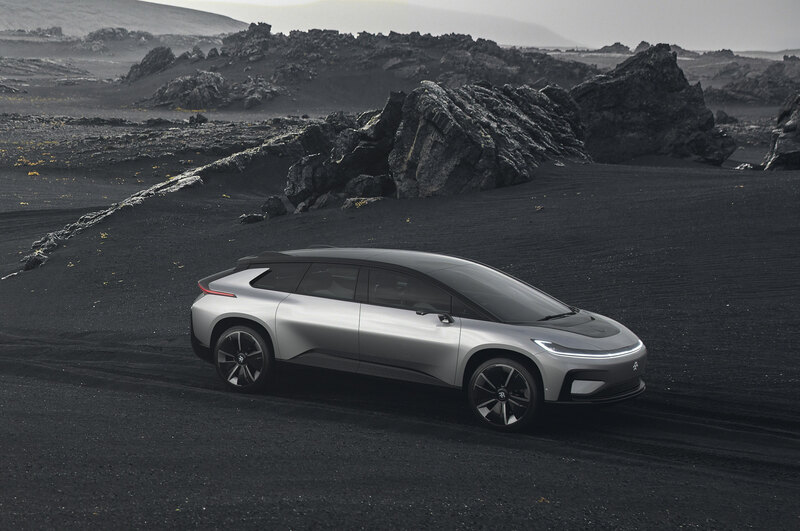 Faraday Future secured a manufacturing plant in Hanover, California, last year, with the goal of starting production on its first vehicle in 2018. 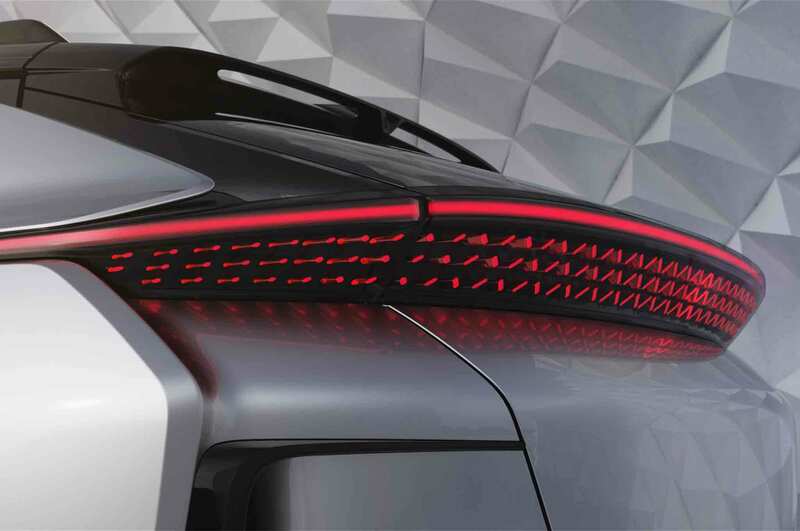 And despite financial hiccups in the past, there’s a chance the company might actually reach this goal. 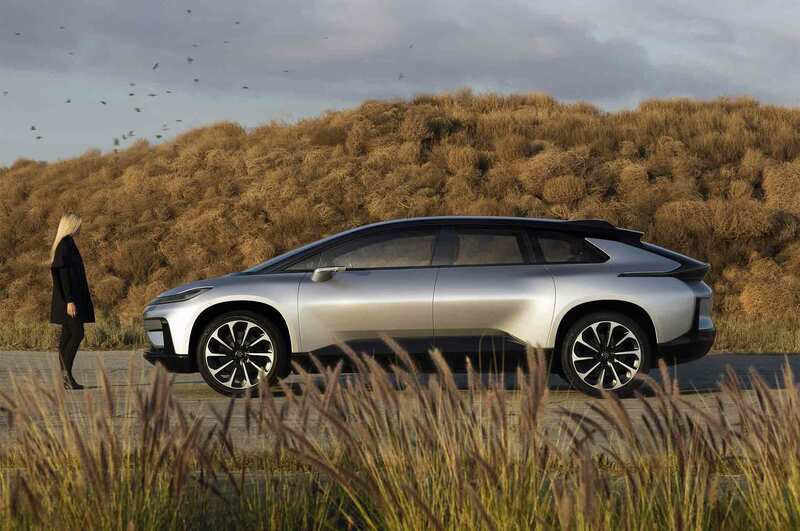 The company is targeting December for the first deliveries of the FF 91, it said in a recent release. 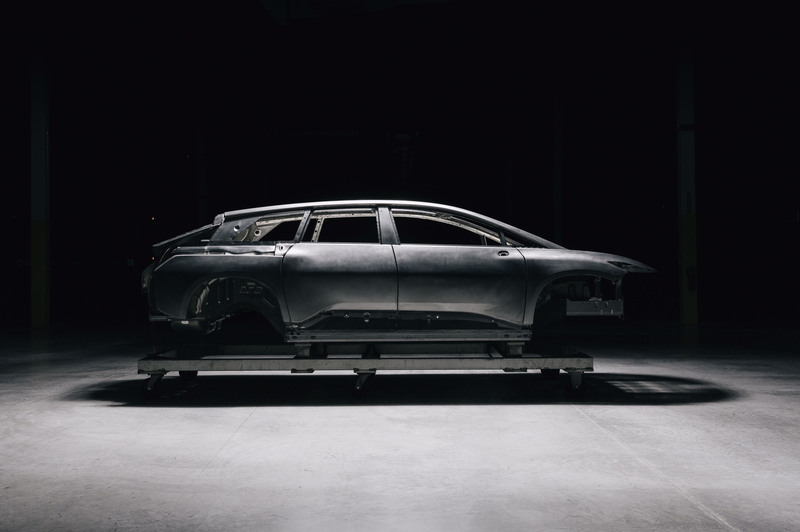 Faraday Future says its has completed the first body-in-white for the FF 91 EV. 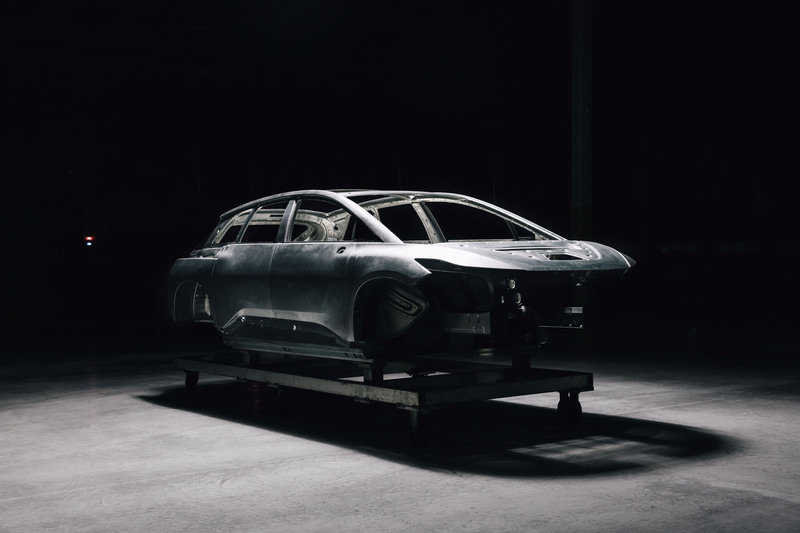 Like the future production model, the body-in-white uses more than 1,500 self-piercing rivets that help secure the aluminum body structure. The company was able to complete this work two days ahead of its original schedule, it claims. 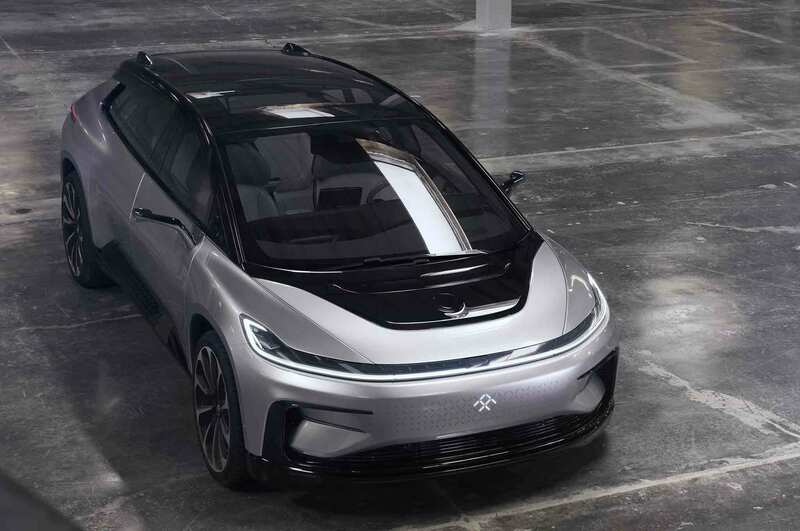 The FF 91 debuted to the public at the Consumer Electronics Show in 2017, but the model has been undergoing validation tests for more than two years. 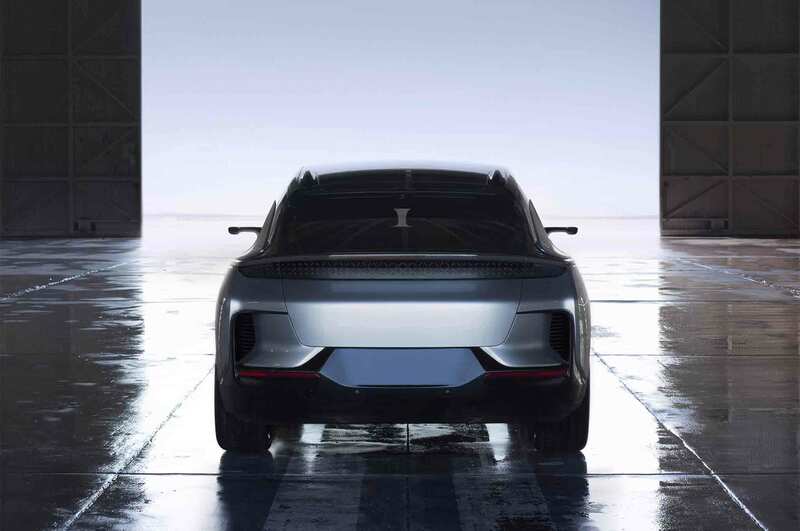 With the help of three electric motors, the vehicle that debuted at CES promised 1,050 hp and a 0-60 time of under 2.4 seconds. 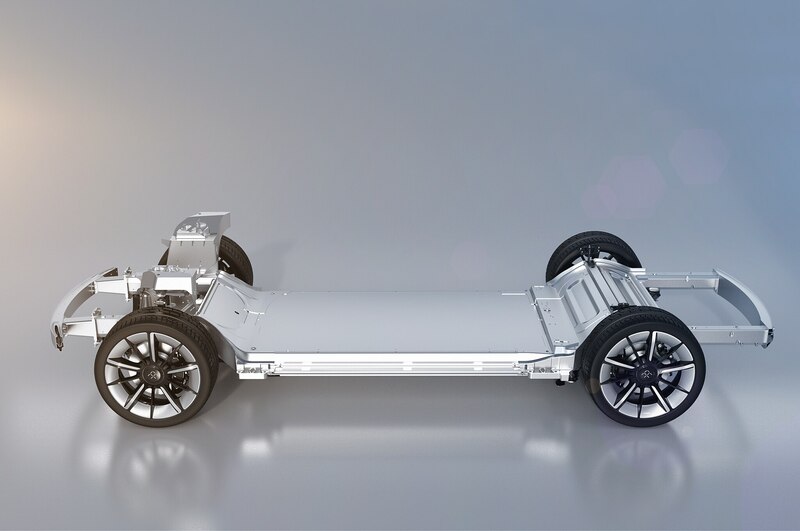 Its 130-kilowatt-hour battery pack was said to achieve an estimated 378 miles of range on the EPA cycle. 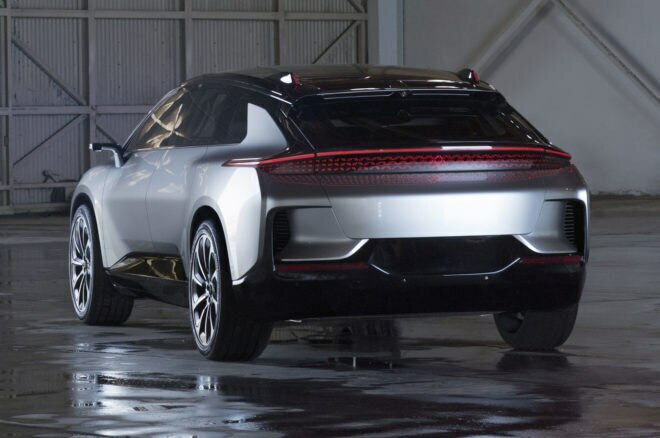 As you may recall, the Tesla-fighter has faced a number of trials. 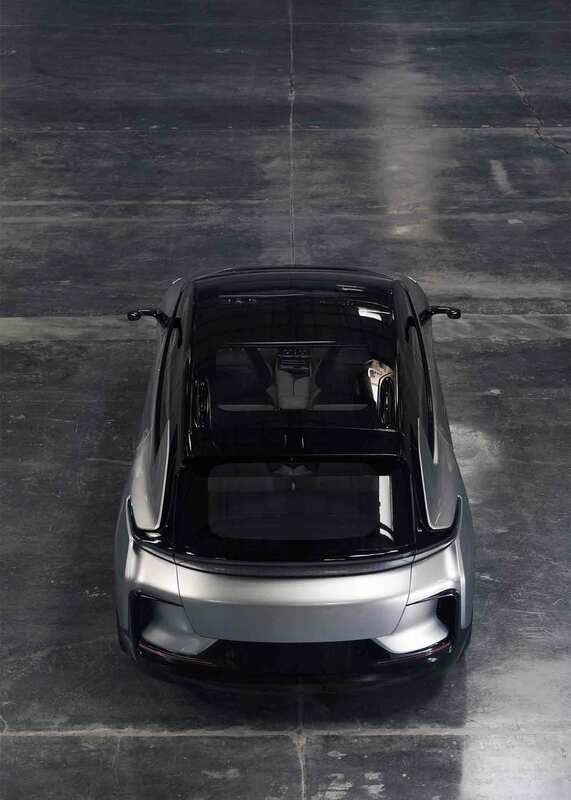 Last year, it halted plans on a North Las Vegas factory and it pulled out of Formula E. Reports suggested funds were drying up as primary financial backer Jia Yueting became less involved in the company. 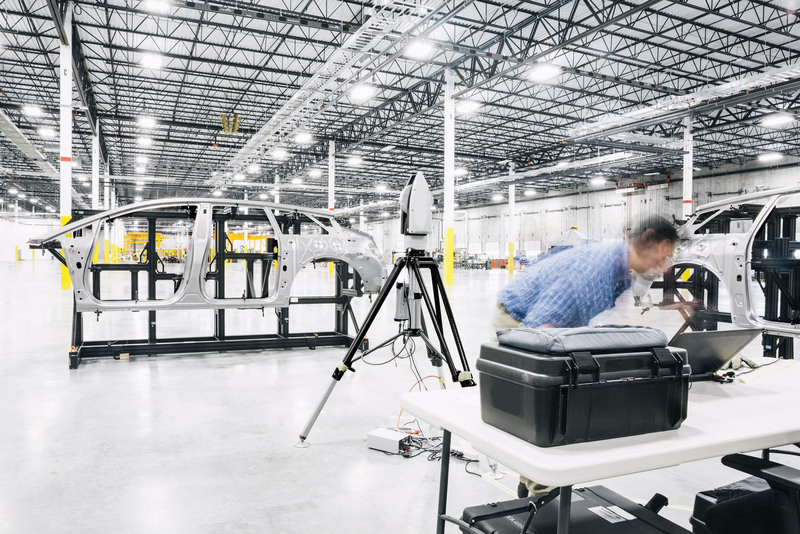 But in late June, Faraday announced it had secured $2 billion in funding from a new investor. 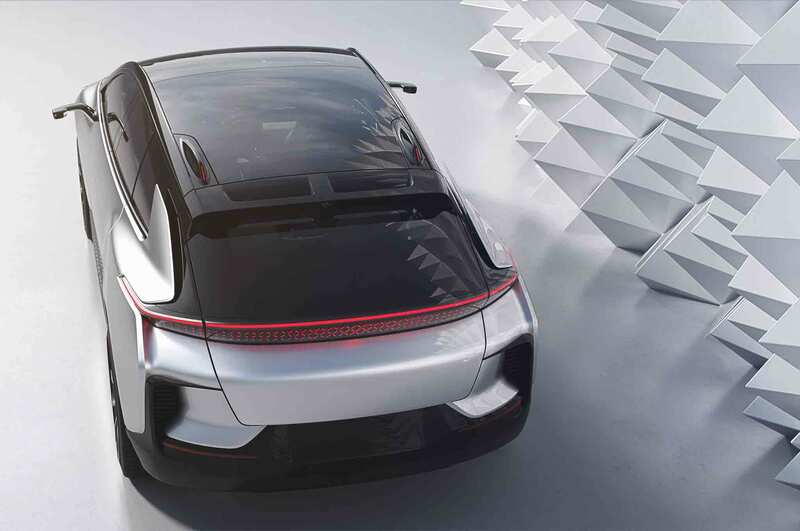 The cash injection is said to be just the first round of equity funding. 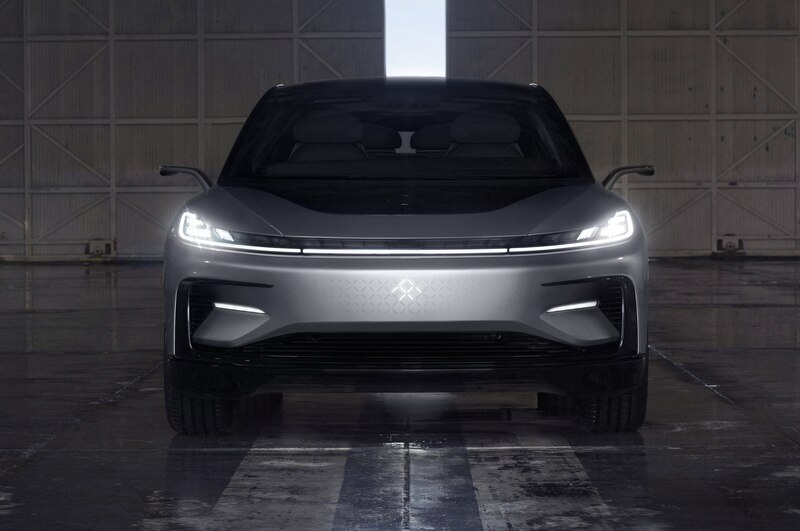 It’s good to hear that Faraday Future seems to be in better financial shape, but when it comes to the company actually producing and selling cars, we’ll have to see it to believe it. 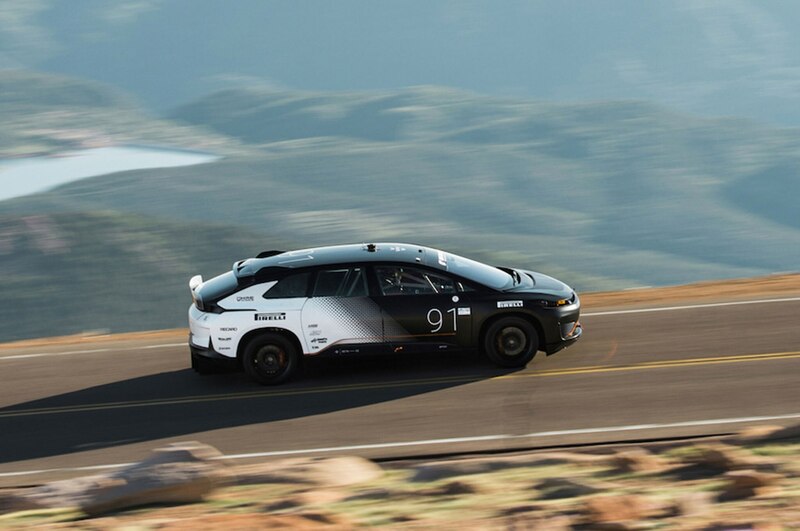 The order books opened earlier this year for the FF 91. 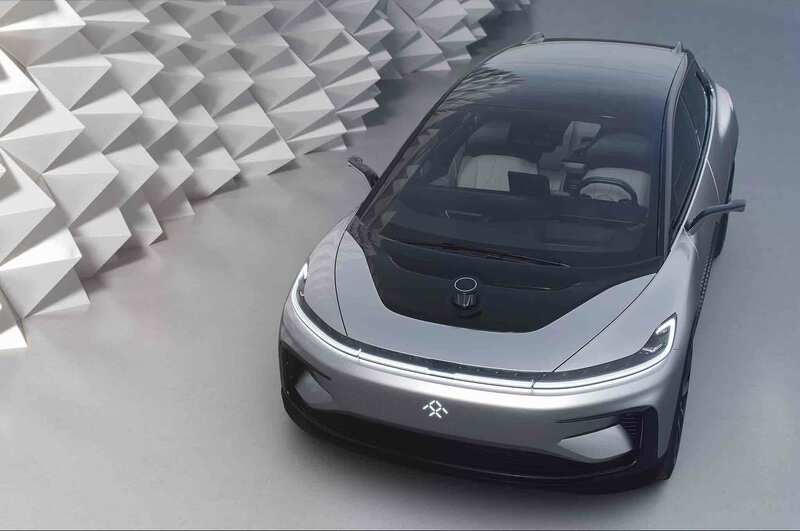 Faraday Future says deliveries should commence in December and continue through the middle of 2019.